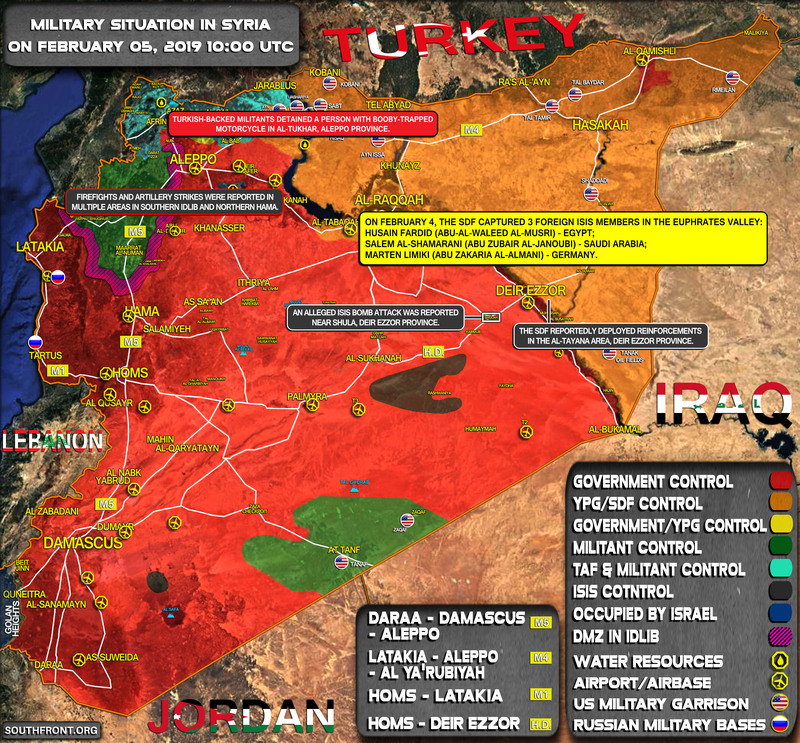 Military Situation In Syria On February 5, 2019 (Map Update) 4 out of 5 based on 2 ratings. 2 user reviews. 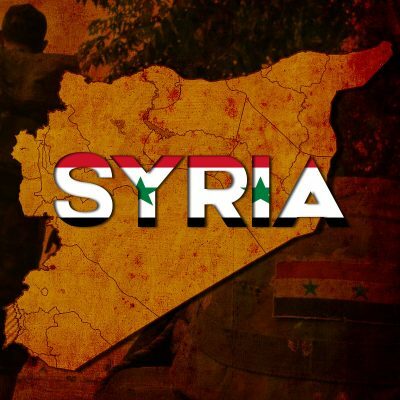 Firefights and artillery strikes were reported in multiple areas in southern Idlib and northern Hama. Sod off SDF and let the SAA and PMU push the last remnants of the vermin, into their burning graves.